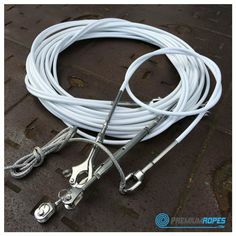 Yacht rigging services. 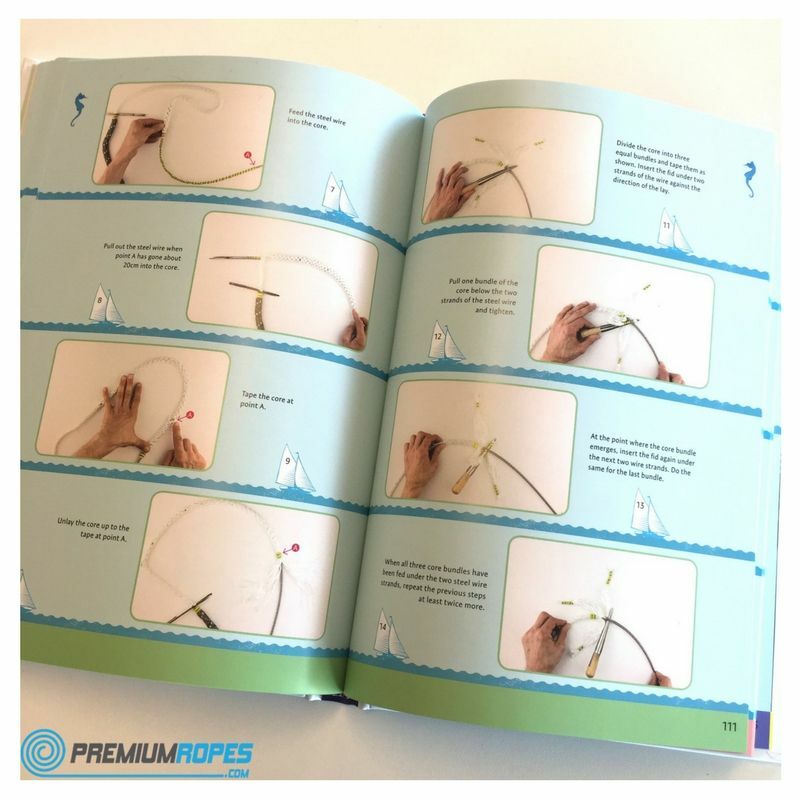 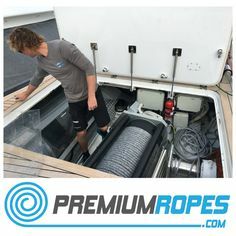 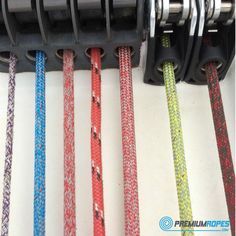 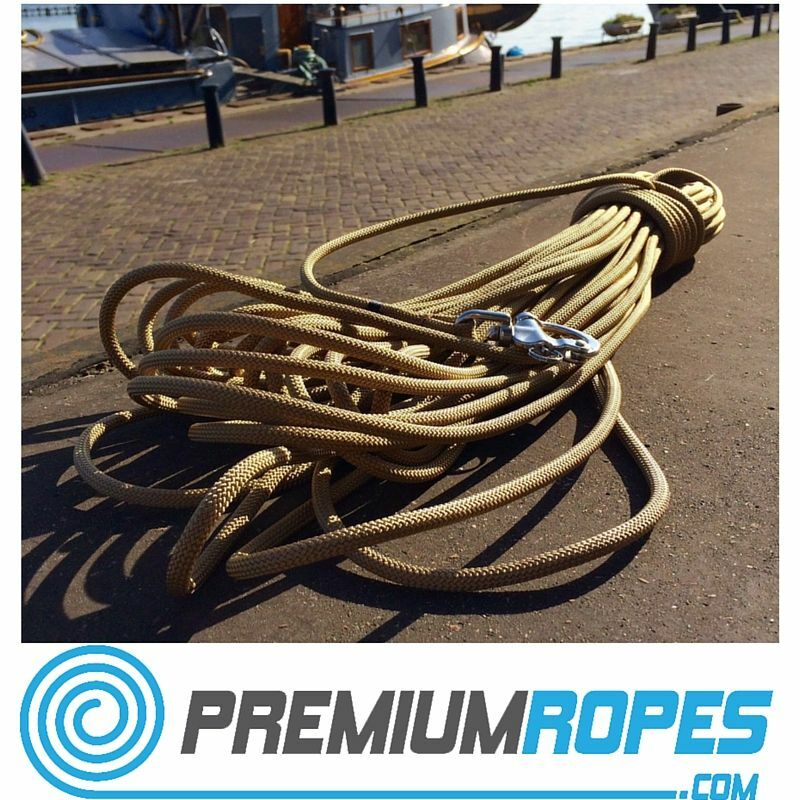 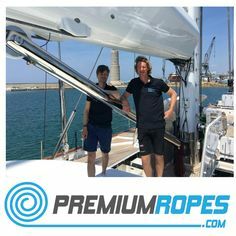 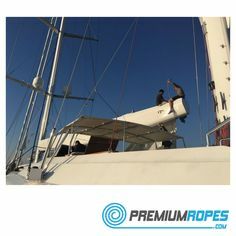 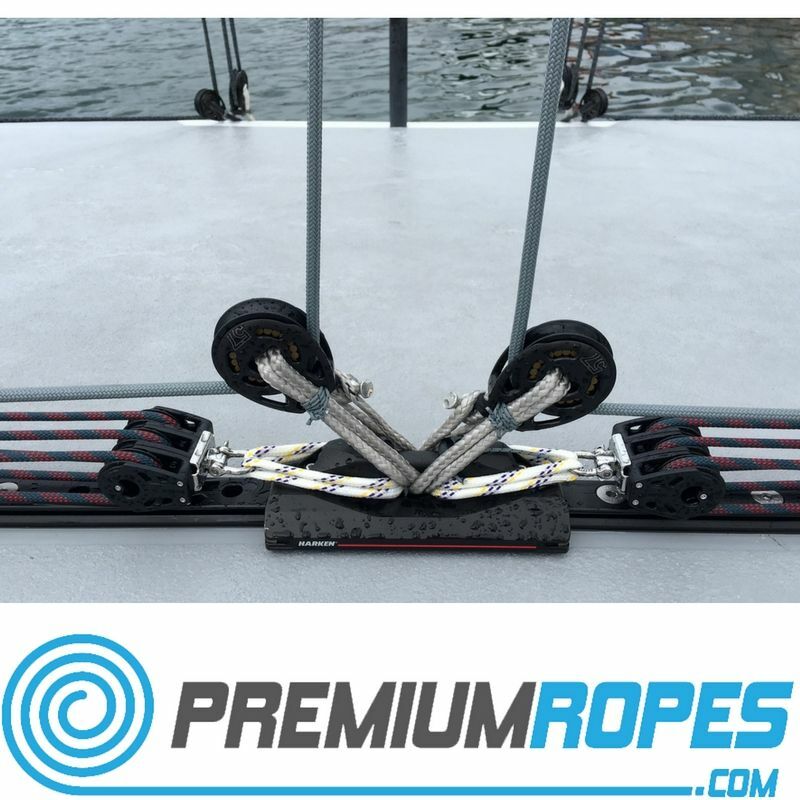 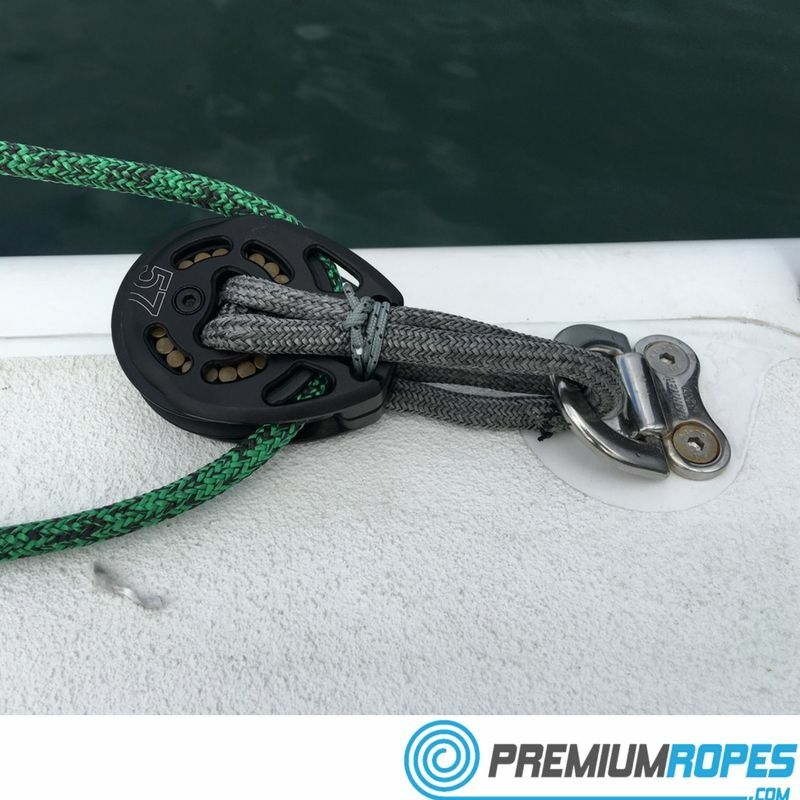 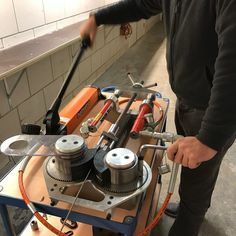 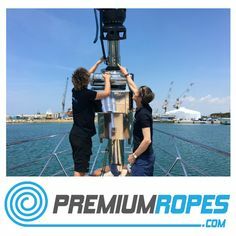 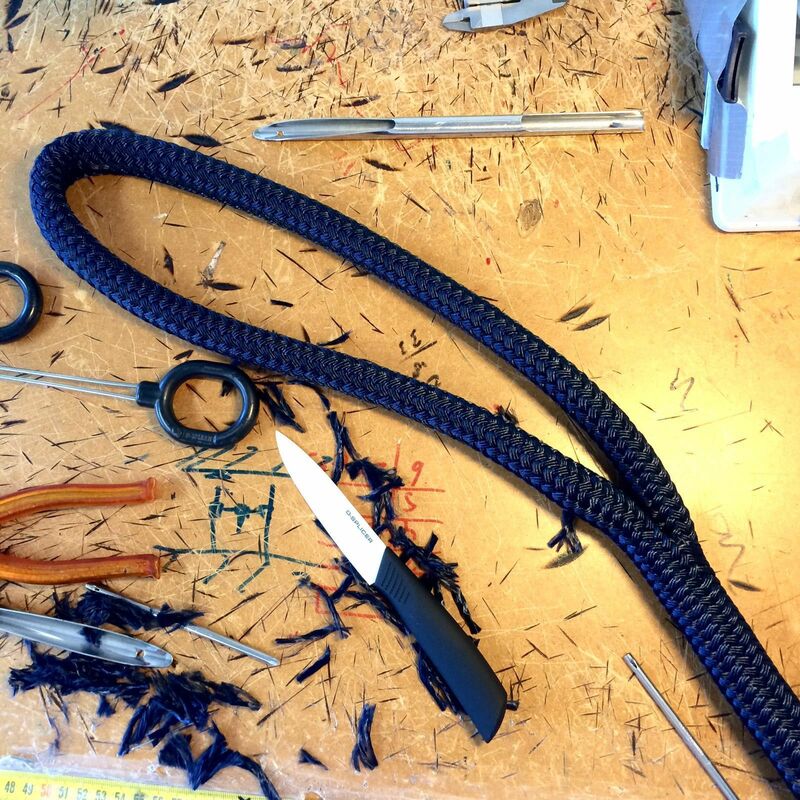 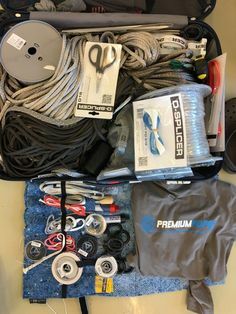 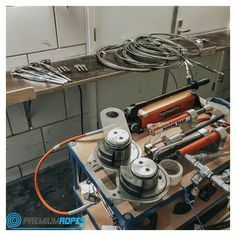 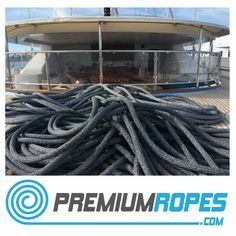 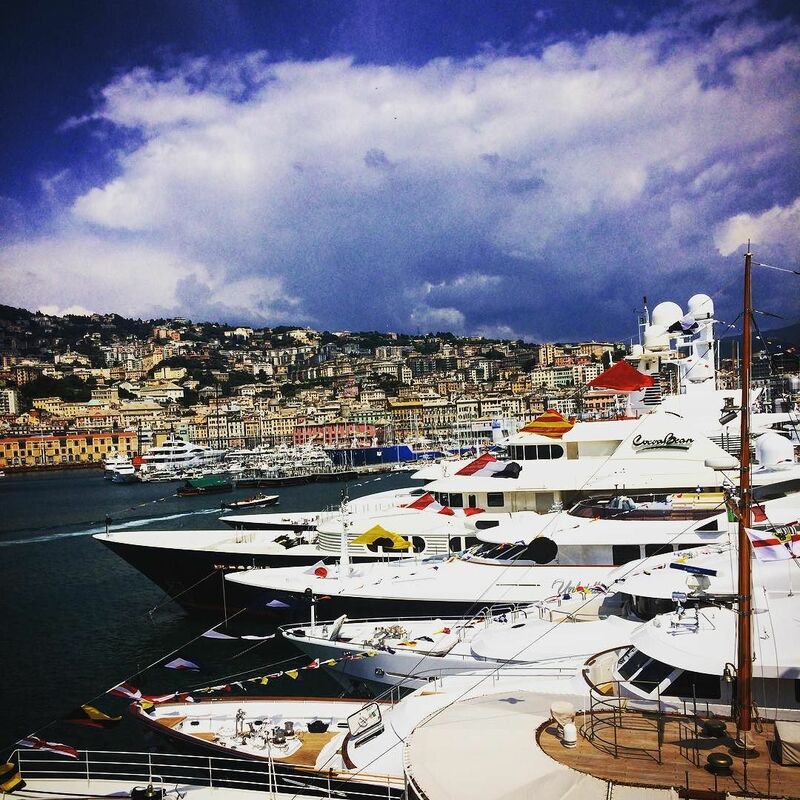 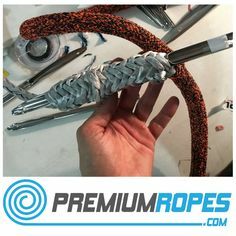 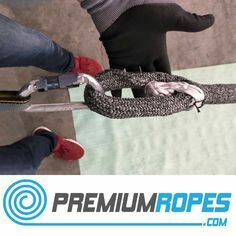 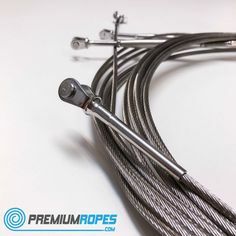 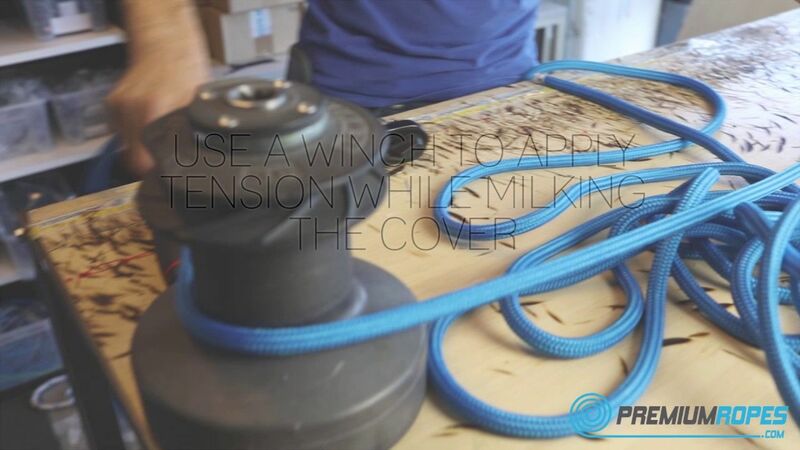 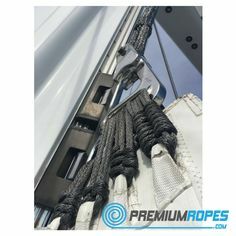 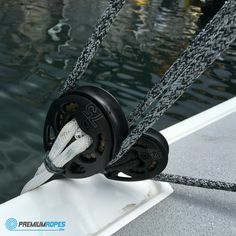 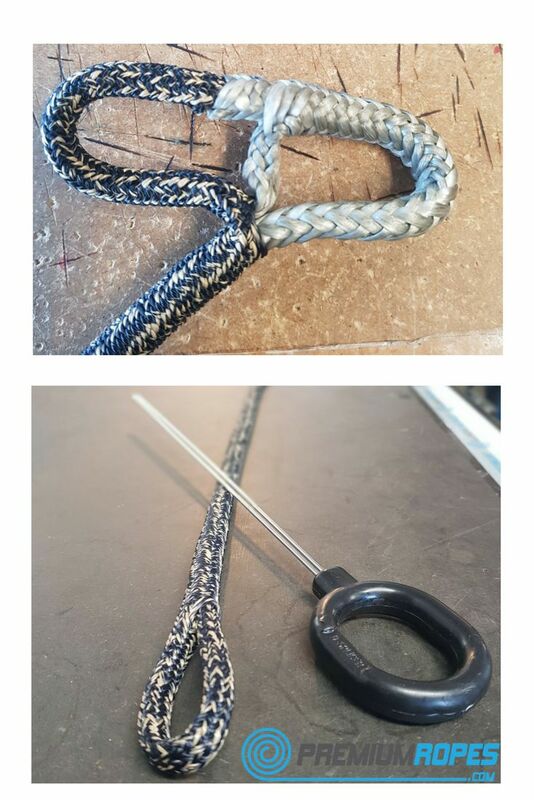 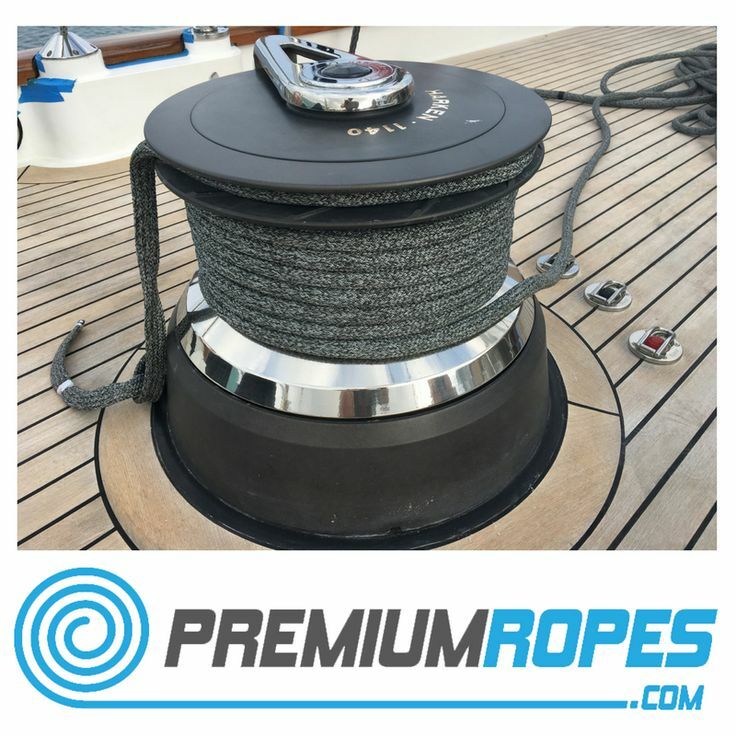 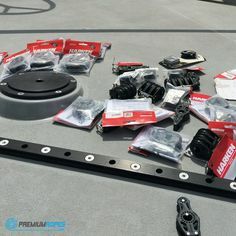 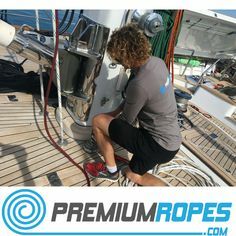 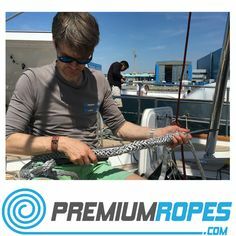 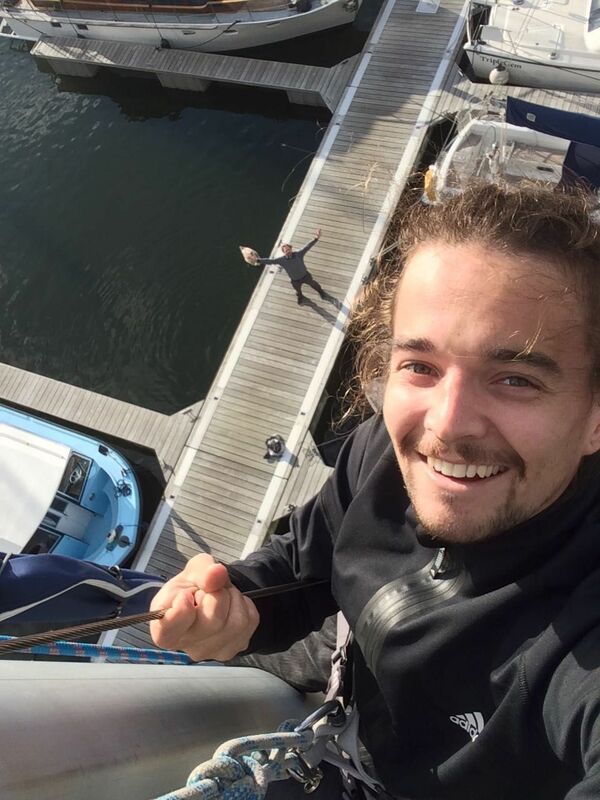 The Premiumropes team is looking forward to work on your yacht! 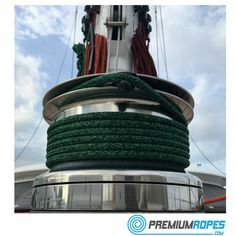 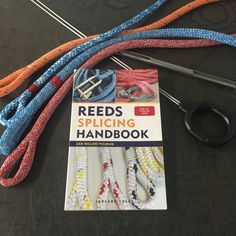 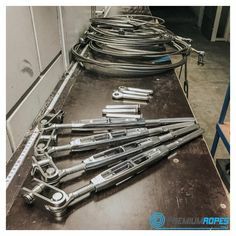 Superyacht rigging / Premiumropes travels around the world to rig superyachts and megayachts with ropes. 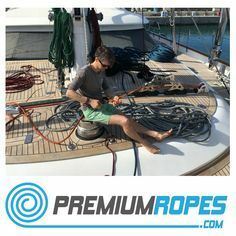 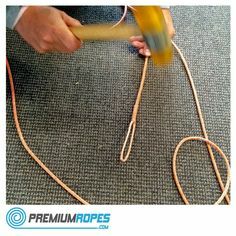 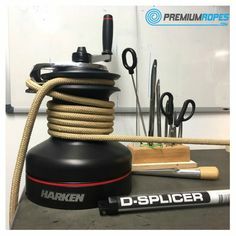 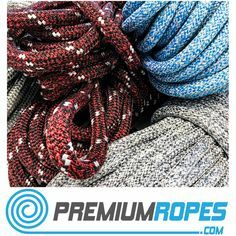 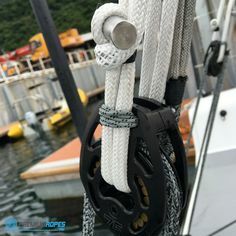 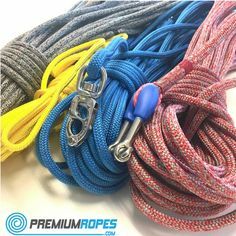 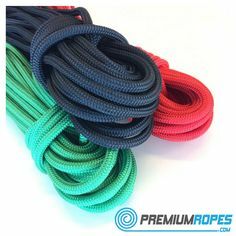 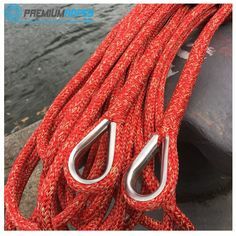 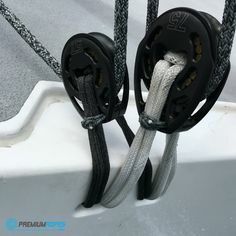 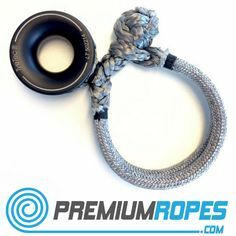 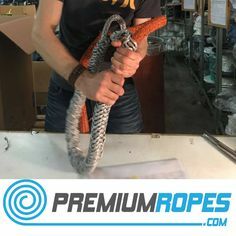 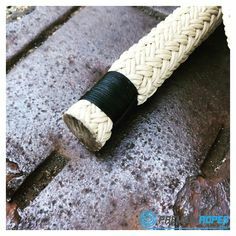 Premiumropes has a wide range of sailing ropes for every type of boat and every type of sailor. 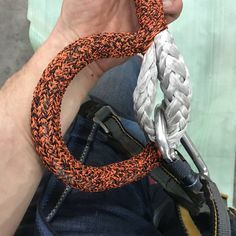 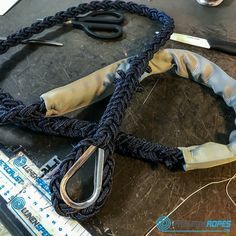 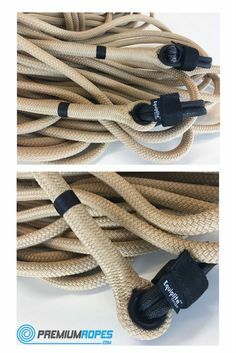 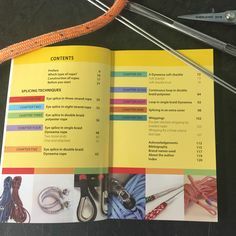 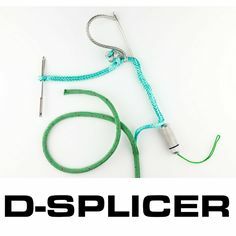 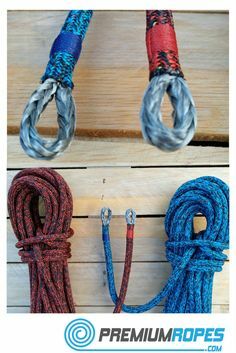 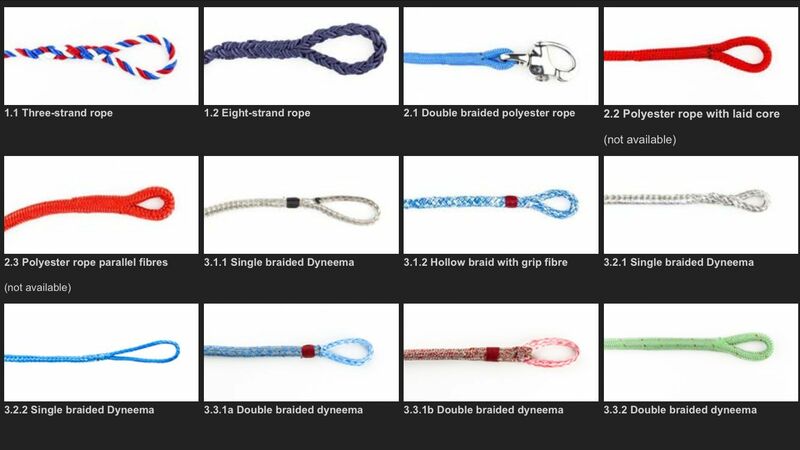 Please select the type op rope you are looking for. 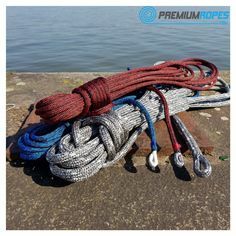 Premiumropes has a wide range of sailing ropes for every type of boat and every type of sailor. 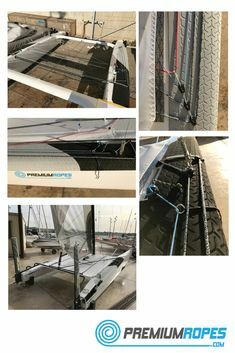 @kieranbalzat ⛵ Want to win a drone? 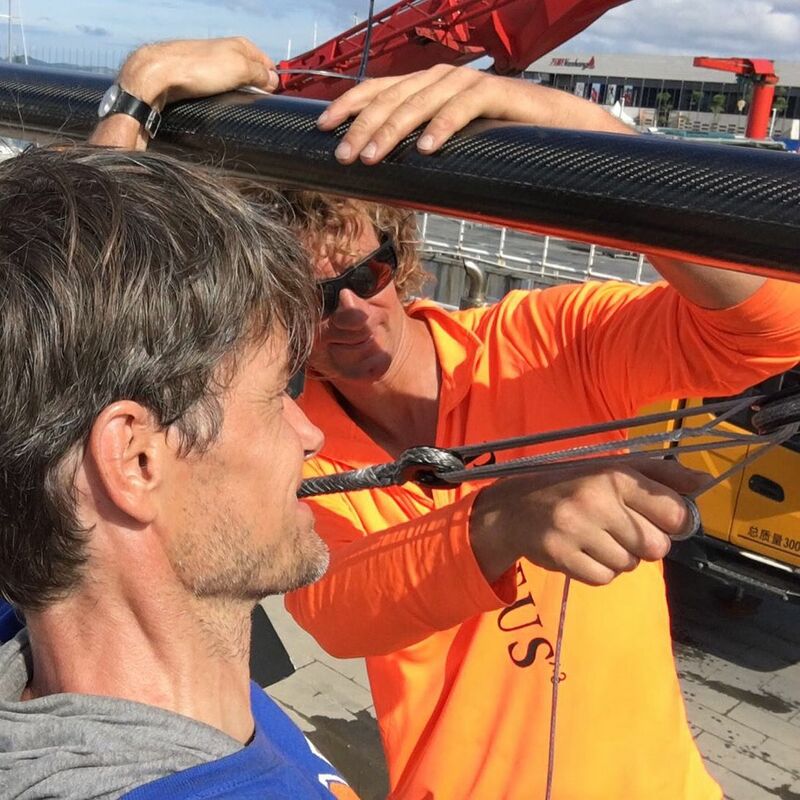 Tag #RSBatSea . 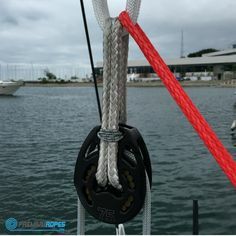 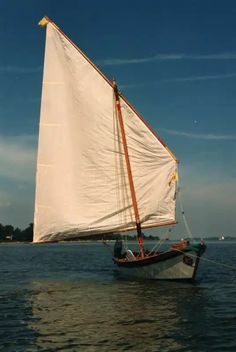 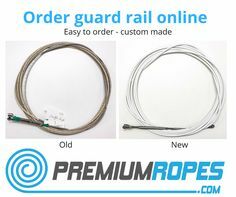 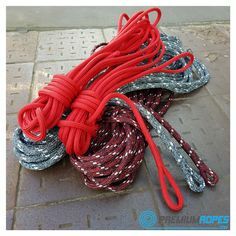 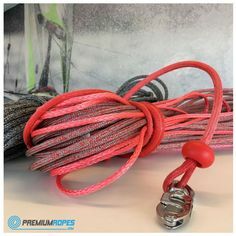 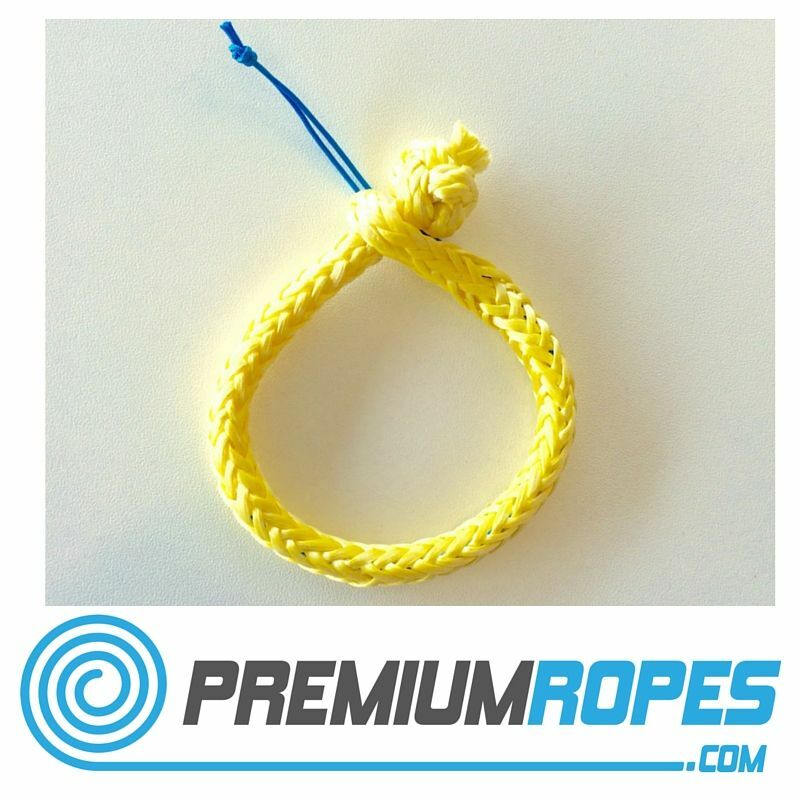 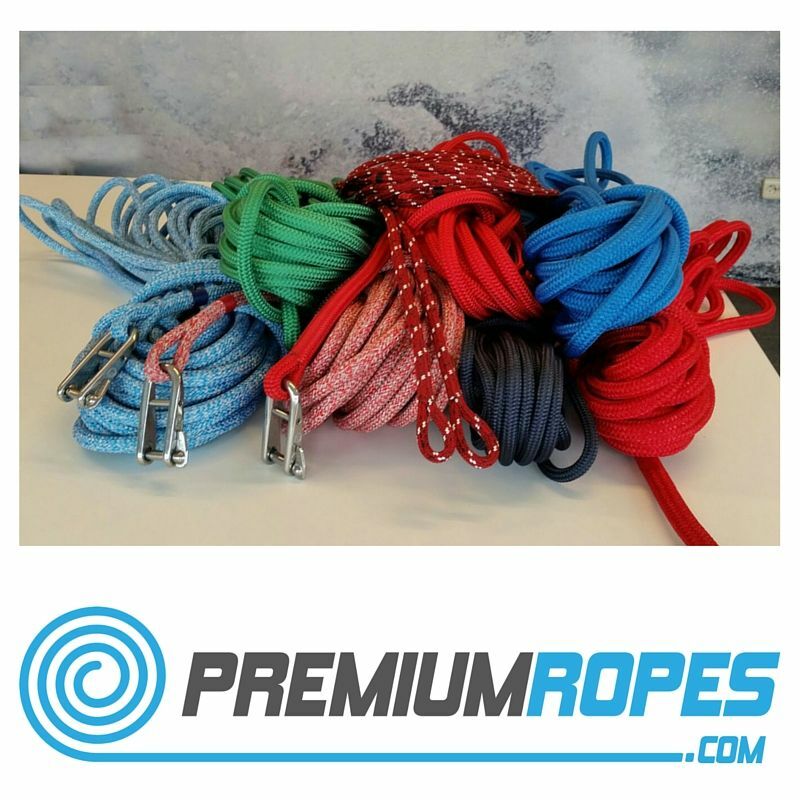 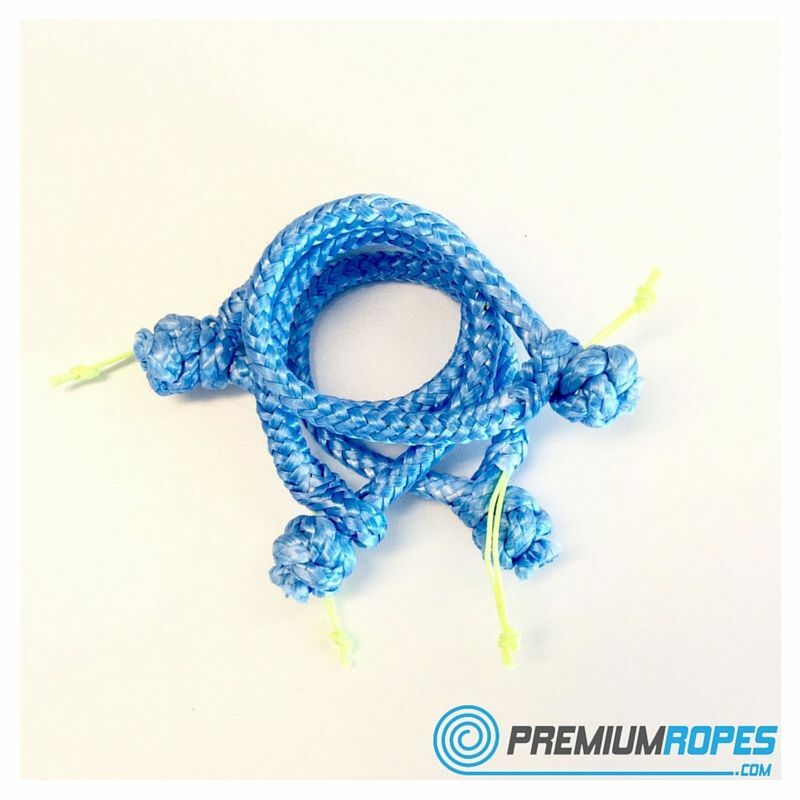 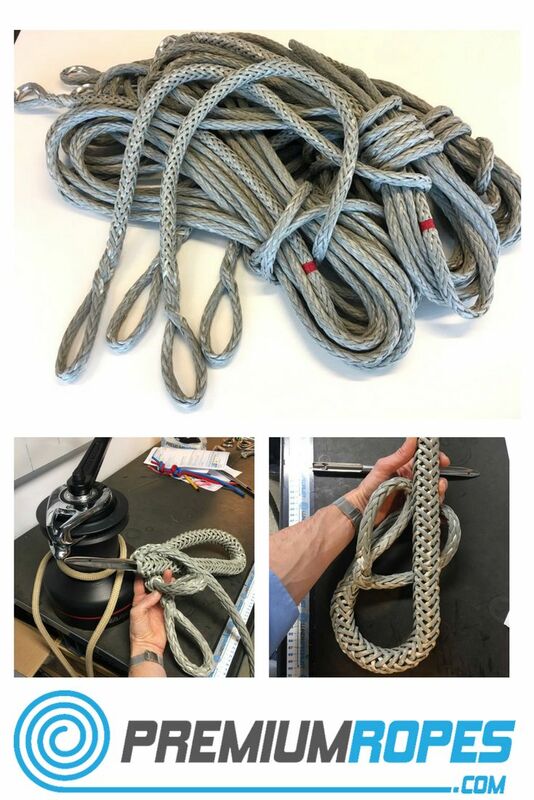 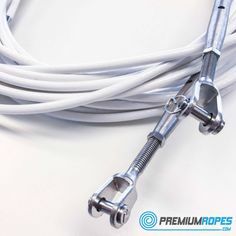 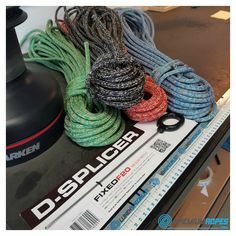 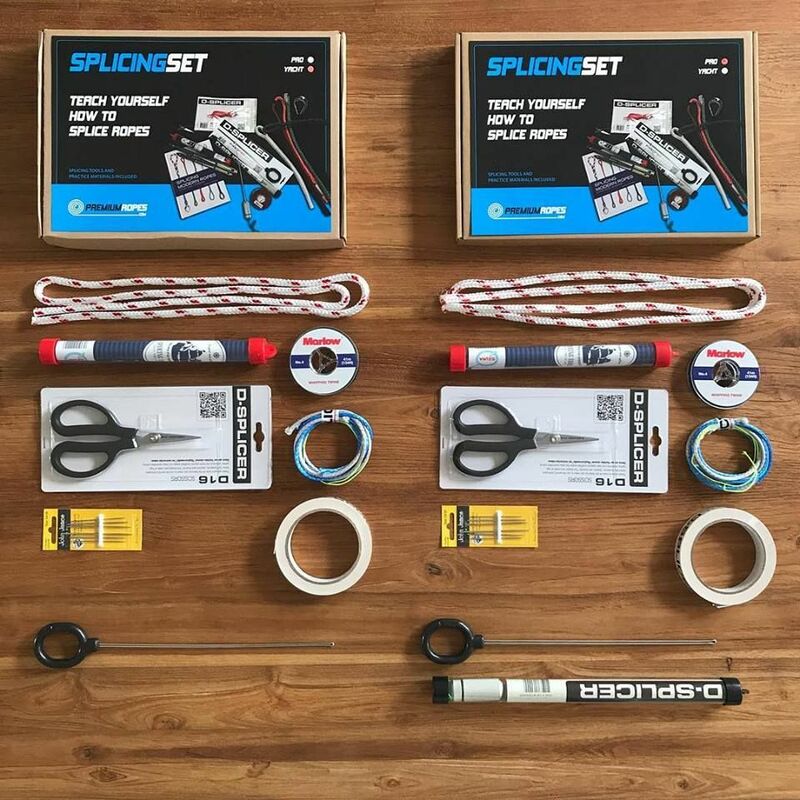 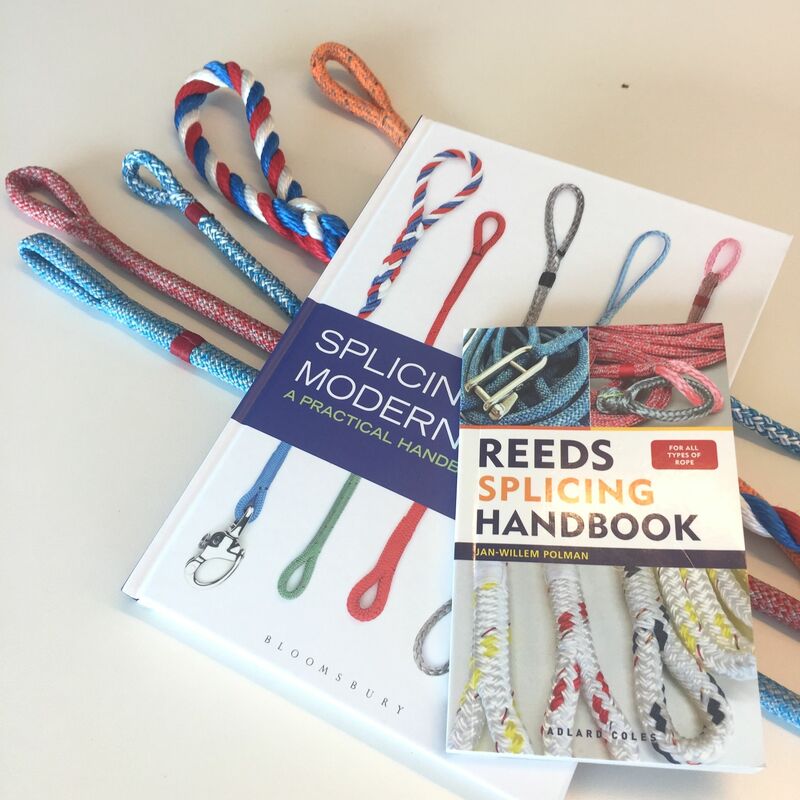 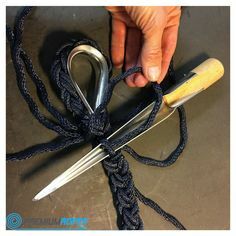 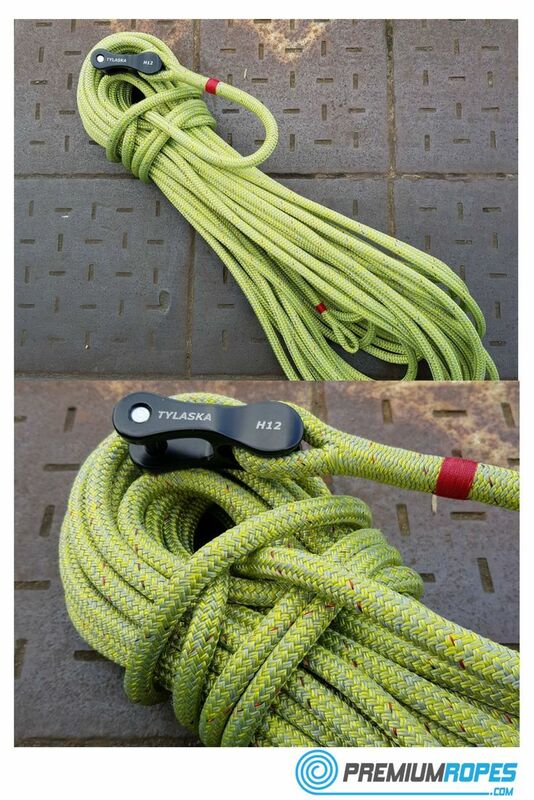 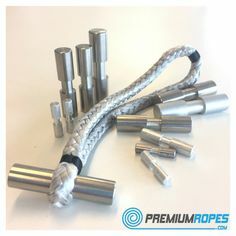 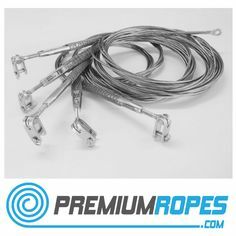 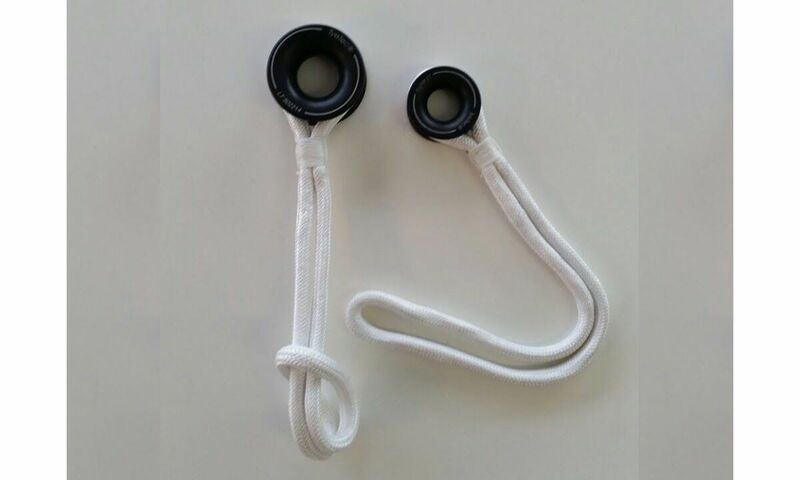 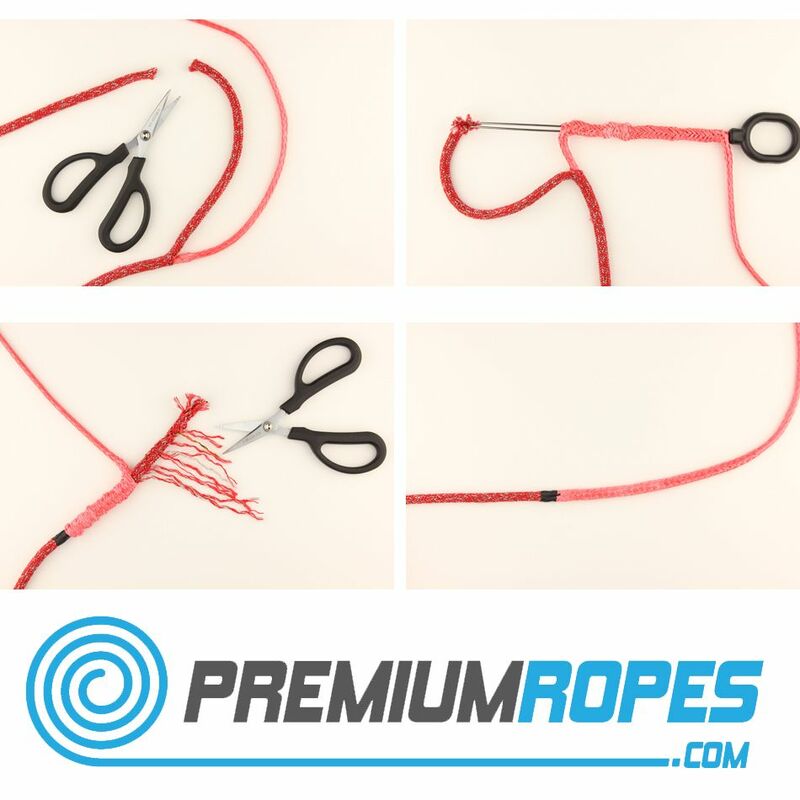 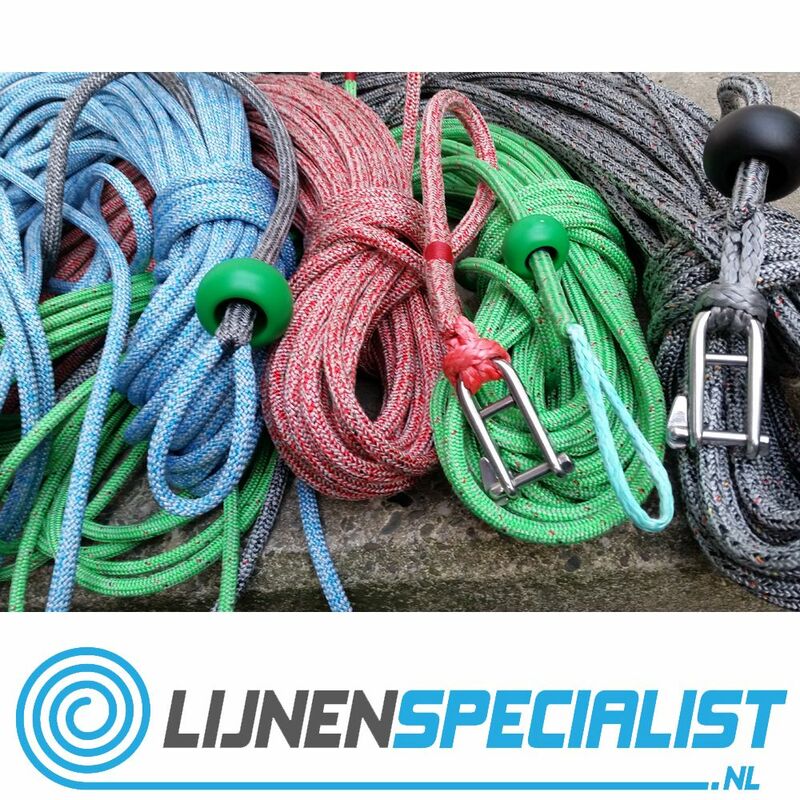 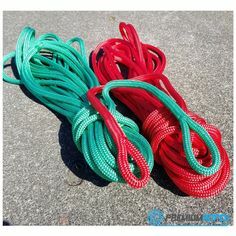 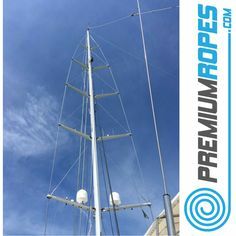 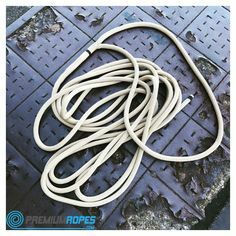 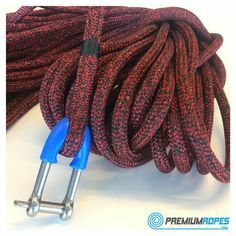 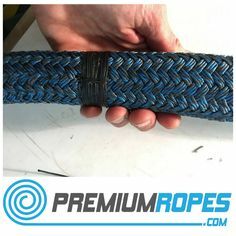 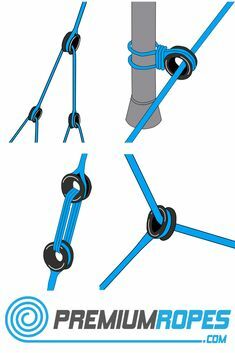 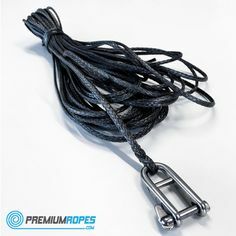 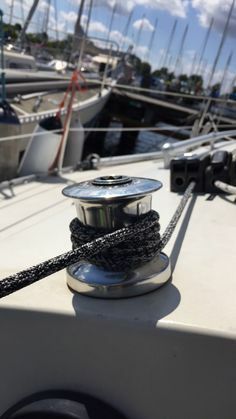 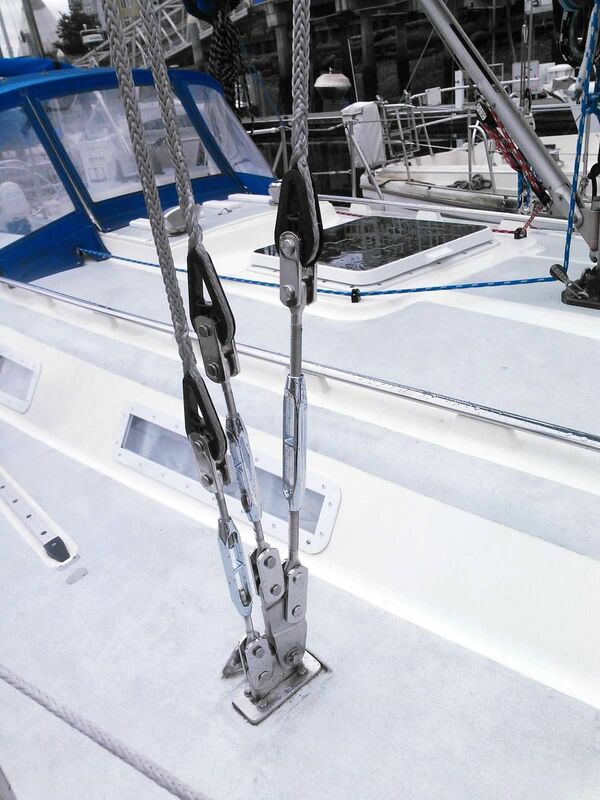 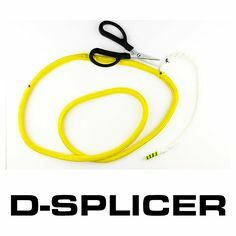 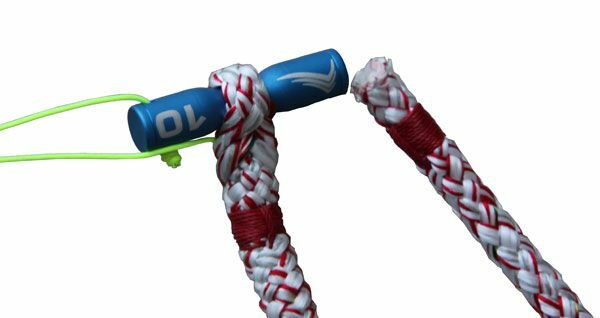 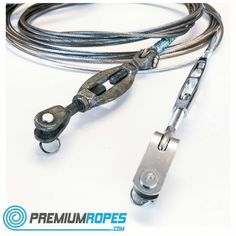 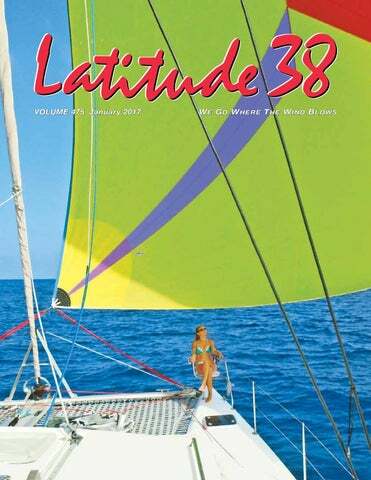 Premiumropes is the leading webshop in ropes and rigging for sailing boats. 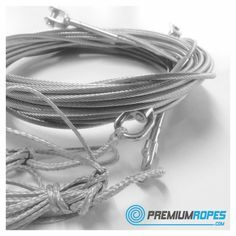 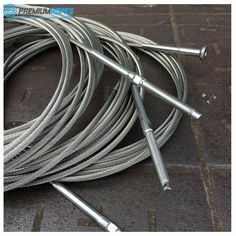 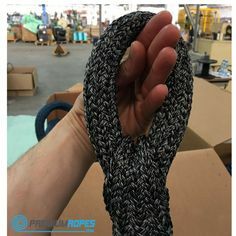 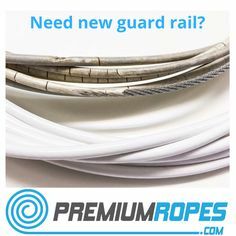 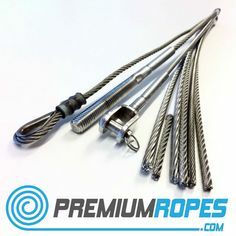 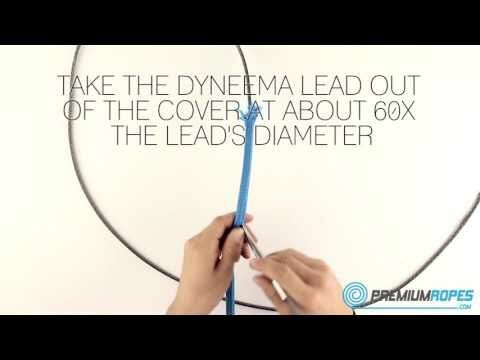 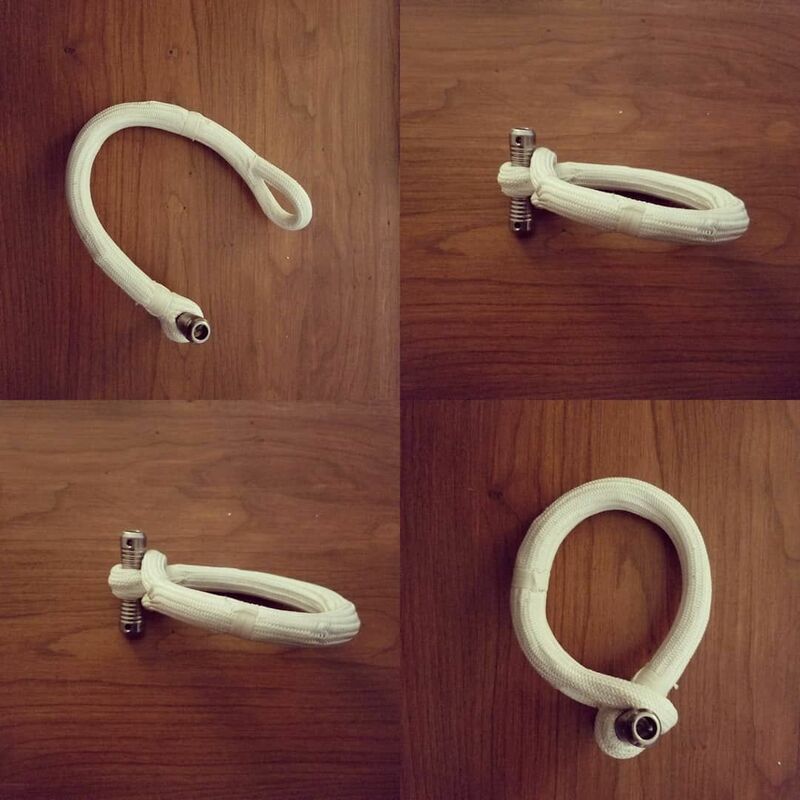 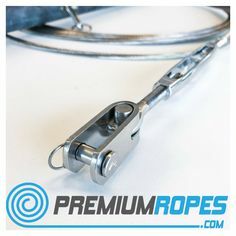 Ropes and stainless steel wire rope for industry and architects.